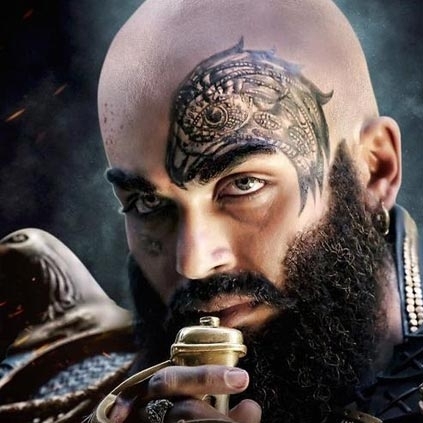 SANTHOSH NARAYANAN’S KAASHMORA TRACKLIST IS HERE! The audio of Karthi's upcoming movie Kaashmora is gearing up for release on the 7th of October. Nayanthara and Sri Divya play the female leads while Santhosh Narayanan takes care of the music department for this film directed by Gokul. People looking for online information on Kaashmora, Santhosh Narayanan will find this news story useful.